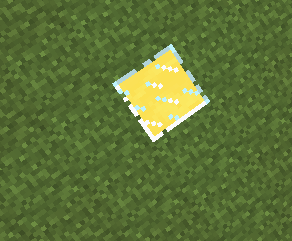 This mod, includes panels like blocks, that do wonderful thing example: solar panel. 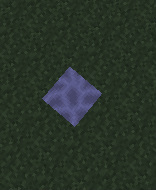 When it detects light, from glowstone(not torches) or just normal light from the sky it turns on, and will stay on until the sky turns dark or a block is placed above it. When it detects darkness, from the sky it turns on, and will stay on until the sky turns to light or a block is placed above it. When it detects an entity, it sends that entity flying. doddle your speed when on block. - If minecraft crahses and displays error log, include the error log Here. - If you are using optifine, include which version of optifine (such as optifine multithread, optifine smooth) you are using. - Use spoiler tags to hide contents that are too long. - Including screenshots will make it easier to track down bugs if they are graphic related. To include screenshots, use image hositng sites such as imgur.com to upload your images and paste the link here. *Block are now in the creative inventory.